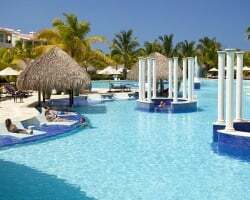 Paradisus' luxury five-star *all-inclusive* hotels are renowned worldwide. With superb locations in exotic, privileged destinations, they blend carefully into the surrounding countryside, surprising you day after day with something new. Characterized by their original styles of architecture and unique settings, the Paradisus 'eco-resorts' also stand out from the rest for their wide range of cuisine and extensive, professionally organized programs of entertainment. Paradisus Punta Cana is located in the Dominican Republic in one of the most prestigious corners of Punta Cana, right alongside the beautiful Bavaro Beach with its fine white sand, crystal clear water, lush vegetation and endless palm trees. Come relax on a white sand beach! 38,000 annual points! Enjoy the patio hot tub all year! Buyer may receive a title fee credit, inquire for details! No reasonable offers refused! Take in all the natural beauty of the Dominican Republic! Great option for all ages and interests! Inquire today! MOTIVATED SELLER!.This years points available now and ready to use! RTU- 2059! Bring Offers! Price Negotiable. Tropical vacation mecca! 35,000 odd year points! Buyer may receive a title fee credit, inquire for details! Explore this tropical getaway and get to choose your week in paradise! Buyer May Receive A Title Fee Credit, Inquire For Details! 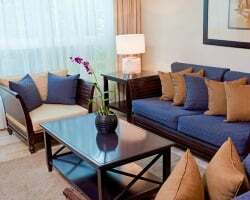 Presidential suite in an extreme tropical paradise! RTU until 2060! Buyer receives complimentary closing credit; inquire for details! All-inclusive, tropical paradise! Platinum membership with RTU until 2039! Buyer may receive a title fee credit; inquire for details! Floating week every odd year on white sand beaches! RTU until 2044! Buyer May Receive A Title Fee Credit, Inquire For Details! Gold season week in picturesque Punta Cana! Buyer may receive a title fee credit, inquire for details! Price Just Reduced! Highly Motivated Seller! In the Reserve Section! 38 wks left on contract! Buyer may receive title fee credit inquire for details! Tropical vacation mecca! Annual usage in Gold season week! Make an offer today! 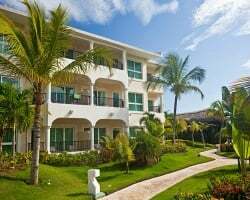 Rare resale along beautiful Bavaro Beach! Escape to paradise each year! RTU until 2061! Buyer May Receive A Title Fee Credit, Inquire For Details! RECENTLY REDUCED! Come to this tropical paradise! RTU until 2025! Buyer May Receive A Title Fee Credit, Inquire For Details! Relax on a beautiful white sand beach! RTU until 2045! Buyer May Receive A Title Fee Credit, Inquire For Details! Annual floating, platinum season week! RTU until 2064! Buyer May Receive A Title Fee Credit, Inquire For Details! Currently 49 Weeks left for buyer to use! Buyer May Receive A Title Fee Credit, Inquire For Details! Total of 4 weeks available! Buyer May Receive A Title Fee Credit, Inquire For Details! Annual floating week! RTU until 2058! Buyer May Receive A Title Fee Credit, Inquire For Details! Annual use during platinum season! RTU until 2044. Buyer May Receive A Title Fee Credit, Inquire For Details! Explore the Dominican Republic during any week! RTU until 2066! 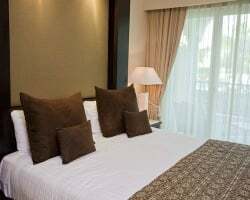 Never pay more than $117 a night! 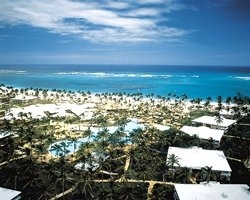 Picturesque Punta Cana in a platinum season week! Buyer may receive a title fee credit, inquire for details! 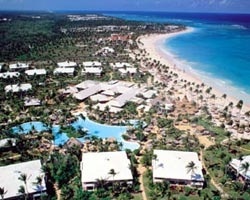 Elegant resort located alongside Bavaro Beach! RTU until 2030! Buyer may receive a title fee credit, inquire for details! Master suite! Annual floating week! RTU in perpetuity! Buyer may receive a title fee credit, inquire for details!